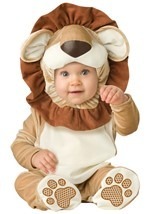 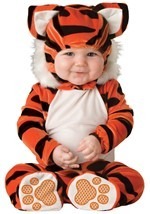 Your child will be the fiercest animal in the safari when he wears this lion cub infant costume! 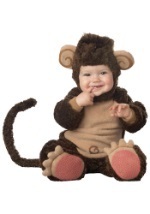 This costume features a romper made of a brown fur-like material. 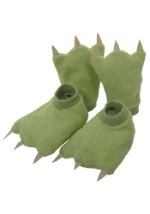 Creme colored material makes up the belly and the bottom of the feet, which also have brown anti-slip patches. 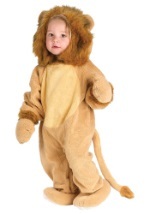 Long reddish hair hangs from around the front of the neck as part of the lion mane. 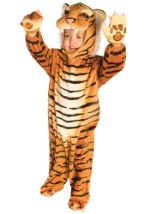 Elastic lines the wrists and Velcro closes the suit in back. 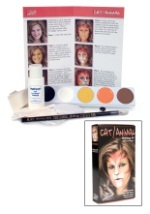 The headpiece features the brown fur-like material with the red mane running around the sides and top of the head. 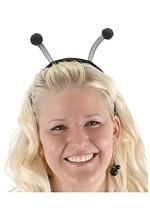 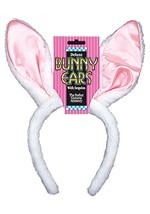 Two soft ears are attached at the top and Velcro closes the headpiece under the chin. 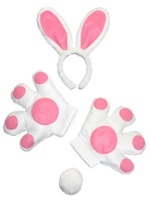 Completing the costume is a grey plush mouse squeak toy with black eyes and pink ears. 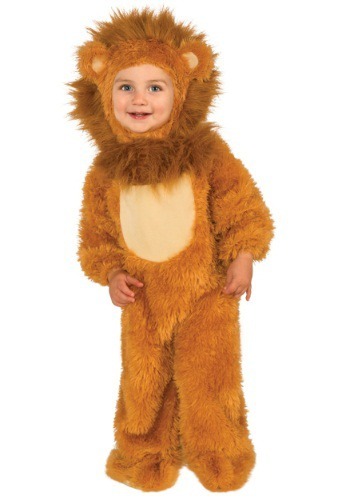 Your little lion cub will be the cutest in the pack!